Paul Goldschmidt and Christian Yelich are two of the best hitters in the National League. You can make a compelling argument they are the best. 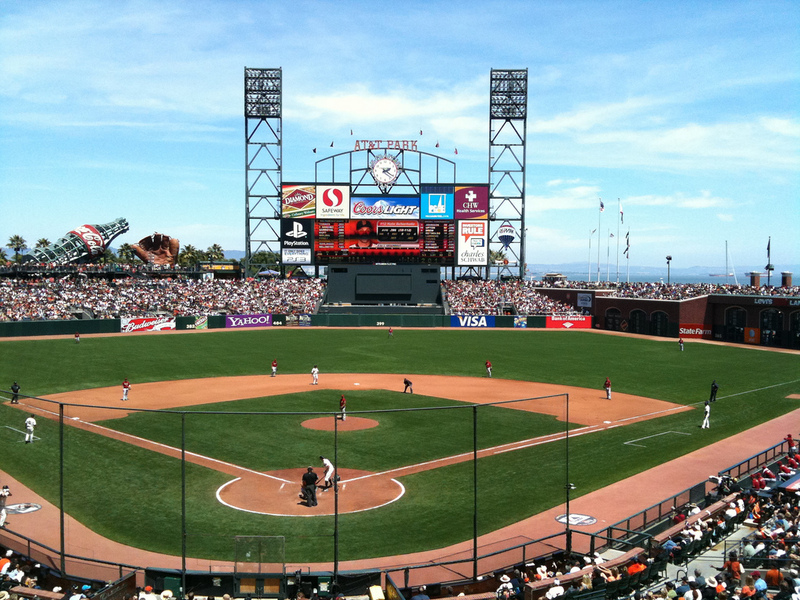 The pair are squared up to go head-to-head all season in what should be an epic National League Central battle. The Cardinals and Brewers faced each other in a season-opening series at Miller Park where the two MVP contenders shone. Yelich homered in all four games, while Goldschmidt hit three on Saturday and a fourth on Sunday. Yelich’s feat tied a Major League record. Goldschmidt couldn’t have dreamt of a better personal start to his St. Louis career. 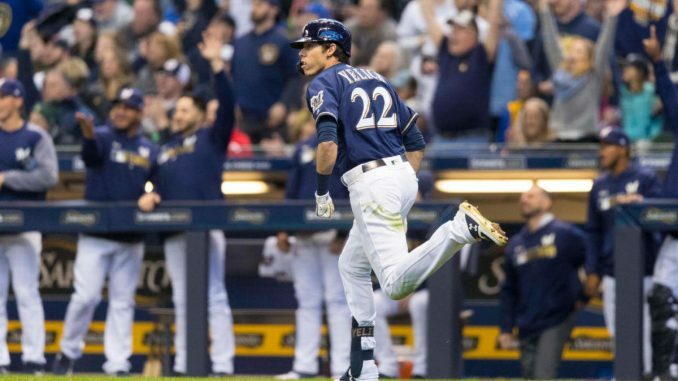 Yelich claimed MVP in 2018 for a Bonds-esque second half of the season. Goldschmidt has received MVP votes in five of the last six seasons, finishing second on two occasions and third once. They are elite players at their respective positions and transform their team’s line-ups. 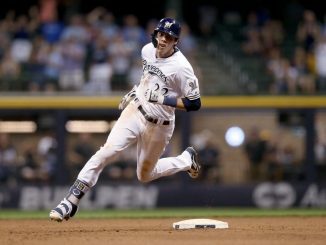 We saw a breakout from Yelich last year, elevating him to greatness. His presence took the Brewers from good team to division winners. St. Louis are looking for Goldschmidt to have a similar impact, joining a talented line-up. Goldschmidt is not awaiting a breakout like Yelich was but adding him to Matt Carpenter and Marcell Ozuna in the middle of the order changes the whole feel around the Cardinals’ offence. Repeating last season seemed improbable for Yelich. His groundball rates and flyball to home run numbers raise questions. The 1.219 OPS in the second half is not attainable across a whole season, but this red-hot start will give the Brew Crew hope he can contend for a second MVP. Goldschmidt has a back catalogue that throws him into the MVP conversation every year. The Cardinals, while staying out of the Bryce Harper and Manny Machado sweepstakes, might have made the most team-altering signing of the winter. A slow start to 2018 saw a .922 OPS for the season. Like Yelich, though, he took off once summer hit, posting 1.199, .950 and 1.108 OPS marks in June, July and August. You cannot read much into a four-game series in March and April. It’s not quite meaningless, but there are over 150 games to go. Yelich and Goldschmidt hitting at their very best is something, though. The Brewers and Cardinals need MVP-contention campaigns from their best hitters. A cold start is easy to shrug off for Goldschmidt in particular. Getting off to this explosive beginning for both hitters sets the tone, however. 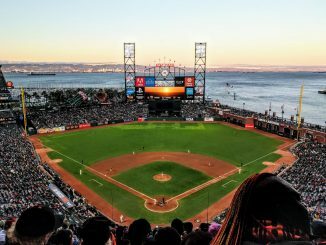 It lines up perhaps the National League’s two best players for what should be a tightly fought division contest. Who knows, we could see Goldschmidt and Yelich battling for MVP in September.